Foreign ministers of Russia and Japan meet ahead of Putin’s visit to Tokyo in mid-Dec.
On Monday, former Sri Lankan President Mahinda Rajapaksa will meet with members of the Chinese leadership in Beijing after spending time in Guangzhou. It is believed Rajapaksa’s visit will be used to mend ties between the two countries. Chinese-led infrastructure projects have slowed dramatically since Sri Lanka’s current president, Maithripala Sirisena, was elected in 2015. The former president, who ruled from 2005 to 2015, oversaw warming relations with Beijing and the strengthening of military and economic ties. These developments allowed China to sell their services and build expressways, international airports and port carrier terminals as well as providing the Chinese navy with the ability to refuel and rearm in Sri Lankan ports. 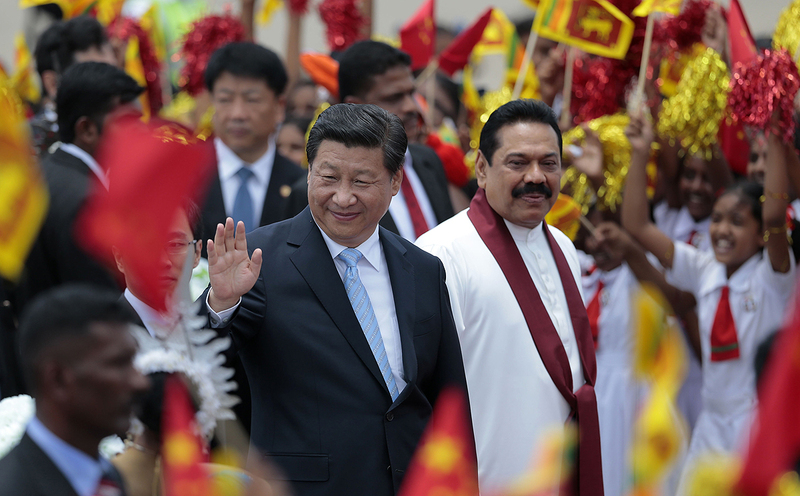 China tends to prefer to deal with Sri Lanka’s former leader rather than President Sirisena. This seems to be because Rajapaksa pushed through landmark projects, although they often resulted in allegations of corruption. 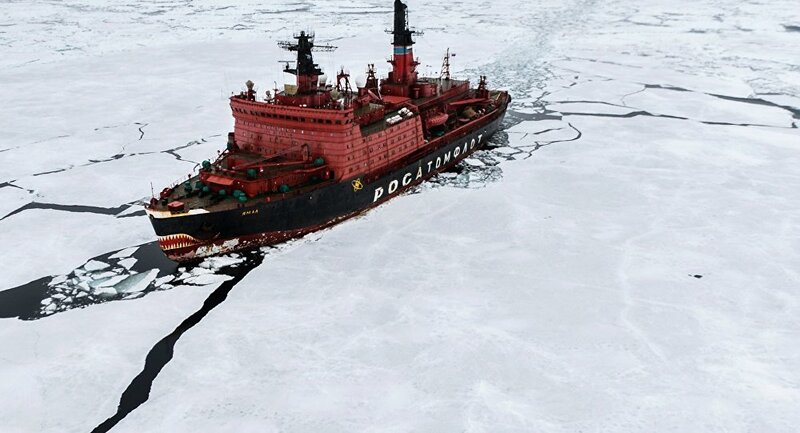 On Monday, Russia’s Minister for Natural Resources and the Environment, Sergei Donskoi, will visit the UN Commission on the Limits of the Continental Shelf to discuss Moscow’s bid to expand its Arctic maritime territory. Russia’s first bid was submitted in 2001 but failed for lack of geographic evidence. The current bid, finalised in August 2016, was expanded to include the Lomonosov Ridge, Makarov Basin and Mendeleev Ridge. This extends Russia’s Arctic boundaries by 1.2 million square kilometres and would allow mining and drilling of the North Pole seabed. Similar submissions from Denmark and Canada contain significant territorial overlap. Denmark’s application – which is joined to Greenland’s – is yet to be approved, while Canada has withdrawn its submission. The uncertainty generated by the claims has created tension. America also seeks a stake in the Arctic but is prevented from applying to the Commission until it ratifies the 1982 UN Convention on the Law of the Sea. Approval of submissions by the Commission usually takes two years, although the size of the Russian application may mean a decision will take three to five years. However, as the current submission is largely a revised version of the 2001 bid, the Commission may be able to reach a decision earlier than its ruling on Denmark’s claim, which is expected to be decided by 2018-20. 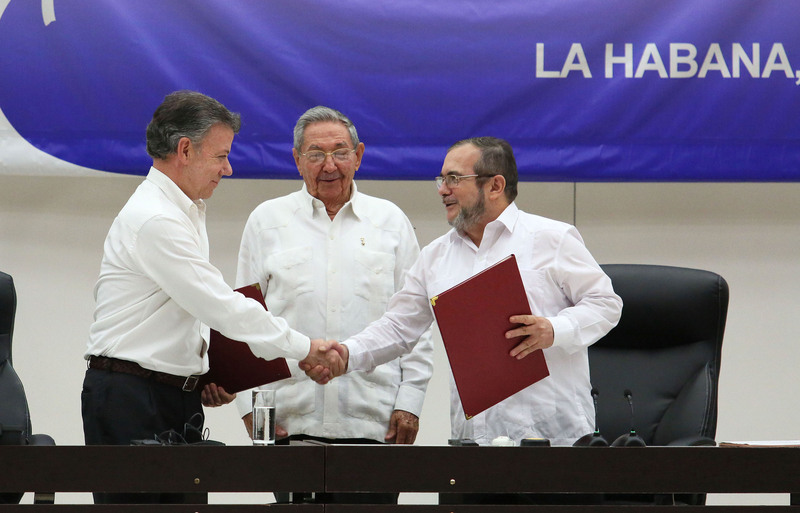 From Tuesday to Wednesday, Colombia’s Congress will meet with representatives of the Revolutionary Armed Forces of Colombia (FARC) to discuss the new peace deal signed last Thursday. Unlike the first pact, which was rejected by referendum in October, the revised deal will only be submitted to Congress for approval. President Juan Manuel Santos’ government is eager to pass legislation to demobilise FARC before a new administration takes power in mid-2018. Santos’ coalition currently holds the balance of power in Congress, making the passage of the revised deal likely. The new deal restricts rebel powers by preventing them from running for office in certain newly-created congressional districts in post-conflict zones and empowers judges to crack down more forcefully on rebel drug trafficking. However, more stringent demands by ‘No’ voters – such as tougher prison sentences and a blanket ban on political participation – were not included in the new deal. The Democratic Center opposition party is pushing for another referendum, citing the new deal’s failure to address key concerns of ‘No’ voters. However, the opposition is unlikely to force the issue, as the threshold of voter signatures required and time-consuming nature of procedural requirements means it is unlikely that a referendum will be run before Congress approves the deal. 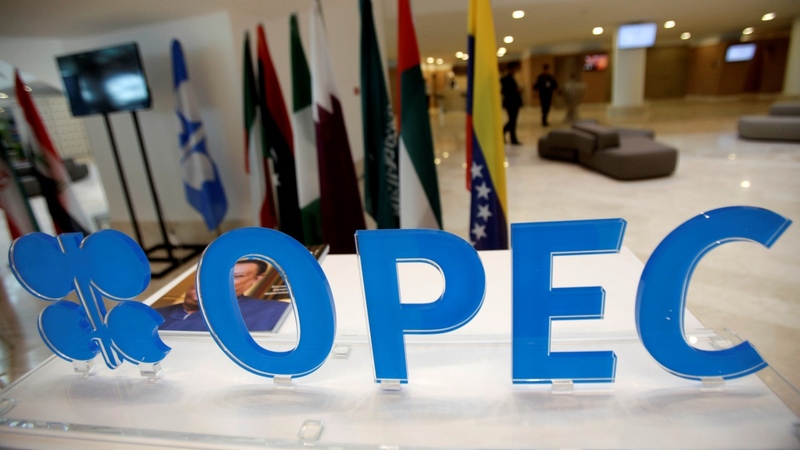 A long-awaited deal to cut oil production and stabilise oil prices will be on the agenda at OPEC’s Annual Meeting on Wednesday in Vienna. The ideal outcome for oil producers is a credible production cut of 1 million barrels per day, but there is considerable uncertainty over the ability of OPEC members to negotiate and implement the deal. Notably, Libya, Nigeria and Iran have pushed to be exempt from any proposed production cut. This is to allow the countries to restore sidelined capacity that was reduced by internal conflicts in Libya and Nigeria and by years of international sanctions against Iran. Iraq previously sought to be exempt from production cuts due to their commitment to the war effort against ISIS, but on November 23 it agreed to cut output. 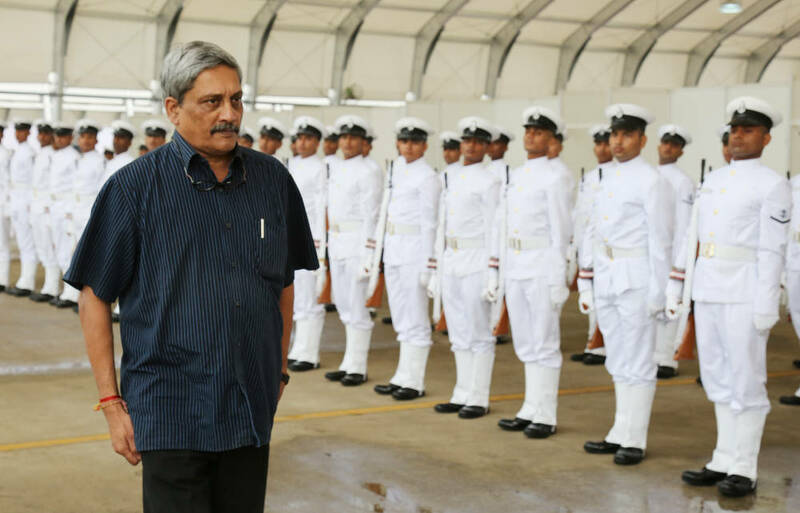 On Wednesday, Indian Defence Minister Manohar Parrikar will visit Bangladesh to discuss a new defence cooperation agreement. The visit comes after Bangladesh took delivery of two Chinese Type 035G diesel-electric submarines in early November. Given the tense geopolitical situation between China and India, Beijing has been building strong military and economic links with Pakistan and Sri Lanka in an attempt to increase its regional clout. India is fearful that Bangladesh will also become part of Beijing’s sphere of influence. Indian policymakers hope that striking a defence agreement with Bangladesh will deter China from asserting further dominance over Bangladesh, and therefore into South Asia. The potential defence agreement would include training and technology transfer, as well as joint military exercises designed to deter further Chinese involvement in Bangladesh. It is expected the deal will most likely be announced in the coming months. 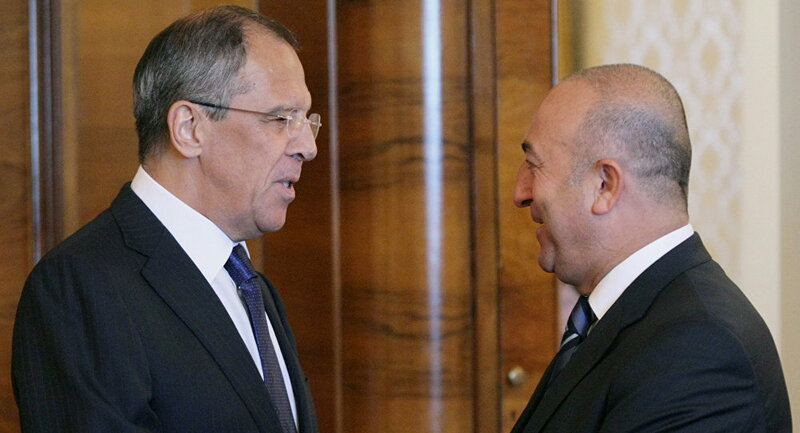 On Thursday, Russian Foreign Minister Sergei Lavrov and his Turkish counterpart Mevlut Cavusoglu will discuss Syria, among other topics, at the fifth meeting of the Russian-Turkish Joint Strategic Planning Group in Antalya. This will be the first such session since relations soured following Turkey’s downing of a Russian jet over Syria in November last year. Since President Erdogan’s formal apology on June 27, Russia has begun to lift sanctions targeted at Turkey and normalise relations. Further discussions on the removal of Russian sanctions on 11 key agricultural products are scheduled for December 5-6. The states’ competing interests in Syria may complicate relations. However, Moscow and Ankara’s cooperation on economically and strategically important projects – including a natural gas pipeline under the Black Sea scheduled for completion by the end of 2019 and Turkey’s first nuclear power plant – indicate that relations between Russia and Turkey are likely to continue to improve. 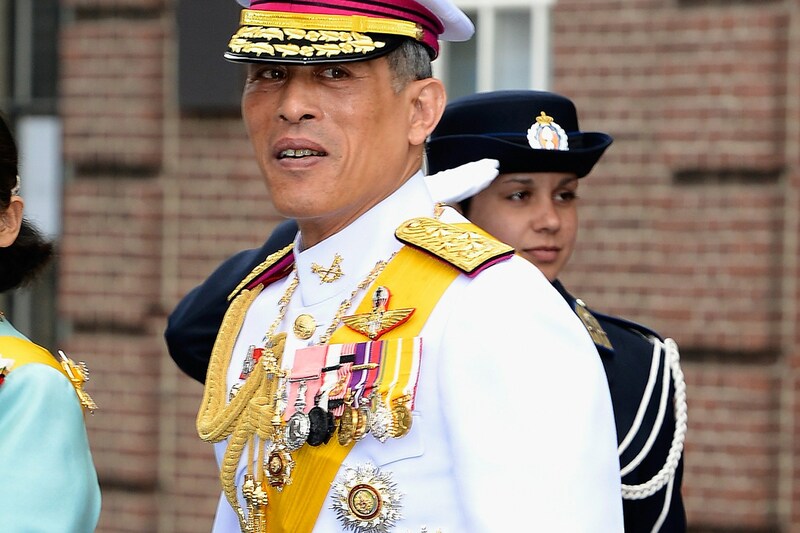 On Thursday, Thailand’s Crown Prince Maha Vajiralongkorn will take over as monarch following his father’s death in October. The formal coronation will take place after the former king’s cremation in October 2017, announced Prime Minister Prayut Chan-o-cha. The king’s death has raised concerns about whether the crown prince can carry out his duties with the same prestige and influence built during his father’s time. Such worries are compounded by the fact that the monarch-in-waiting has, for years, shunned the public duties expected of one of the world’s most revered monarchies. 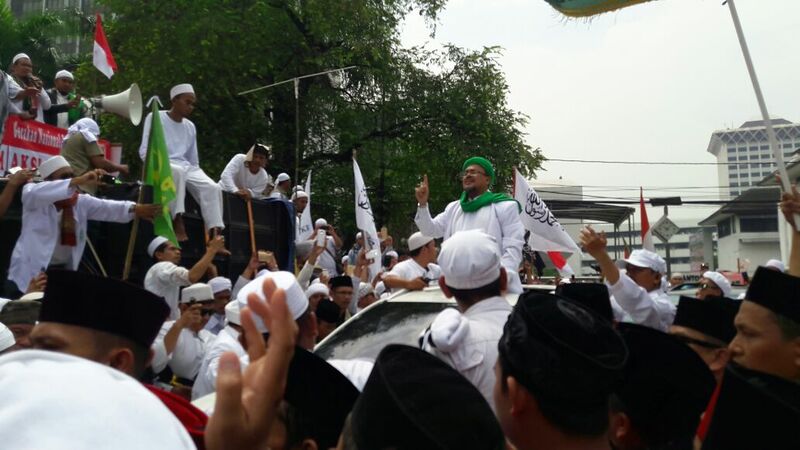 On Friday, Muslim groups and a major trade union confederation, the KSPI, will lead protests against Jakarta’s Governor, Basuki “Ahok” Tjahaja Purnama, for alleged blasphemy. The demonstrations follow similar protests that took place on November 4. The blasphemy accusations first surfaced when Ahok, a Christian of Chinese descent in the predominantly Muslim country, made a comment on verses in the Quran during a visit to Thousand Islands regency in late September. The protests are part of nationwide demonstrations and strikes that call for higher wages. The KSPI’s members are also planning protests in Bandung, Batam, Makassar, Medan, Semarang, and Surabaya. This comes at a very crucial period for Governor Ahok, who is currently campaigning for reelection on February 15, 2017. 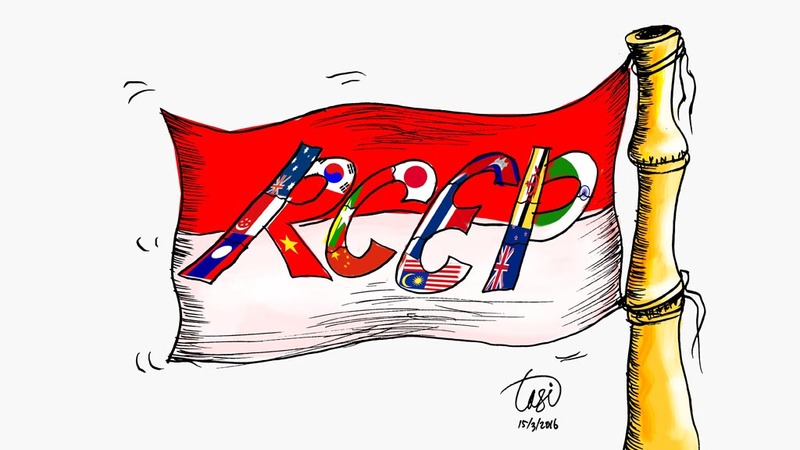 The next round of talks on the Regional Comprehensive Economic Partnership (RCEP) – a regional free trade agreement between ASEAN and other major Asia Pacific trade partners, including Australia, China and India – will begin on Friday in Indonesia. These talks have taken on added importance following US President-elect Donald Trump’s statement that the US would withdraw from the Trans-Pacific Partnership. In place of this void, it has been speculated that Beijing – which backs RCEP, seen as an alternative to the TPP – would seize the opportunity to forge ahead with its own trade deals while continuing to pull regional countries into its economic orbit. NATO Exercise Iron Sword 2016 concludes on Saturday amidst intensifying Russian suspicion of NATO’s intentions. Iron Sword saw 4000 troops posted along Lithuania’s border with Russia as part of NATO’s deterrence strategy against alleged “Russian aggression.” In response, Russia deployed Iskander missiles and air defences in Kaliningrad, a Russian enclave between Poland and Lithuania. 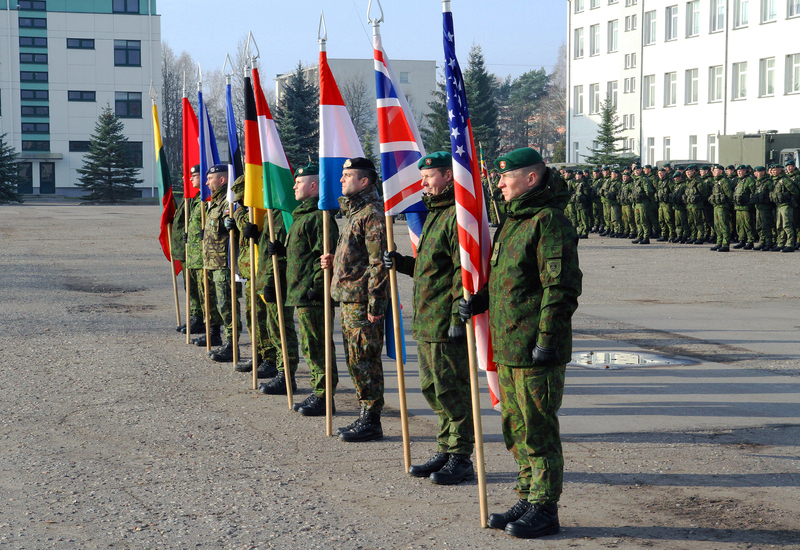 While Iron Sword was conducted in 2014 and 2015, the number of participating troops was nearly doubled his year. This makes Iron Sword the largest assembling of foreign troops on Russian borders since 1941. Although Russian officials have criticised Iron Sword and referred to NATO as a “truly aggressive bloc”, Washington insists that NATO is a “defensive alliance” that is not threatening Russia. These tensions are unlikely to subside due to NATO’s July decision to move 4000 troops to the Baltic states and Eastern Poland on a rotating basis. While this deployment was intended to highlight NATO’s defensive capabilities, concern has been raised that it may provoke, rather than deter, Russian assertiveness. 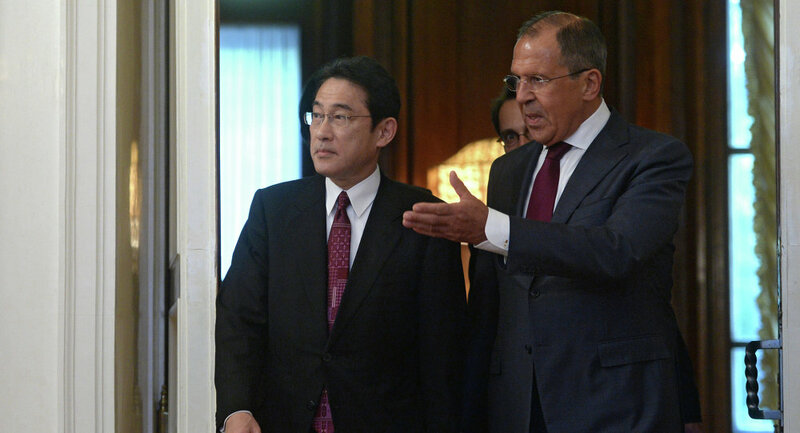 Japanese Foreign Minister Fumio Kishida will visit Moscow on Saturday to meet his Russian counterpart, Sergei Lavrov. The two will finalise the groundwork for Russian President Putin’s visit to Tokyo, which is scheduled for December 15 to 16. It is expected that talks will focus on a potential peace treaty to resolve a seven-decade territorial dispute. Russian possession of four islands – known as the Northern Territories by the Japanese and Kuril Islands in Russia – since Japan’s surrender in World War II means that, to date, the two states have been unable to conclude a peace treaty. The two foreign ministers will also discuss the eight-point economic cooperation plan that came out of vice-ministerial-level talks in November. Japan is hoping to use increased economic cooperation as leverage to reclaim the four Russian-held islands off Hokkaido. Tokyo remains wary that a warming US-Russia relationship under President-elect Trump could mean less international pressure and economic reason for Putin to cooperate with Japan’s territorial claims. Italy will hold a constitutional referendum on Sunday, which asks voters to approve reforms designed to limit the role of the country’s upper house. Proponents of the reforms, including Prime Minister Matteo Renzi, say they will allow for more efficient, responsive and stable governance, as well as improving relations between the federal and local governments. If approved, the 100-member Senate will not be directly elected but rather be drawn from existing regional assemblies and mayors, with five members being appointed by the President. 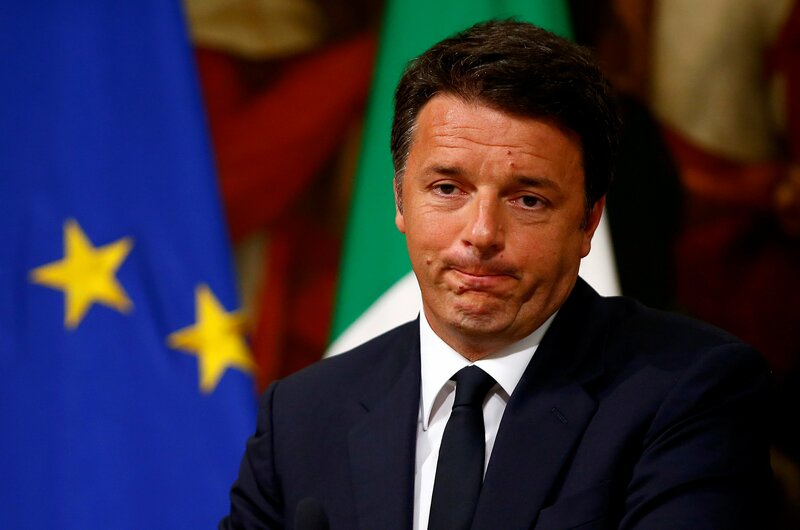 The deeper issue is that Prime Minister Renzi has pledged to resign should the referendum not pass, essentially turning the vote into a plebiscite on the current government. Renzi has attempted to backtrack from this statement, distancing himself from the outcome by asserting the vote should be about the reforms, not his political future. Current polls and projections suggest Italians are not in favour of the reforms. 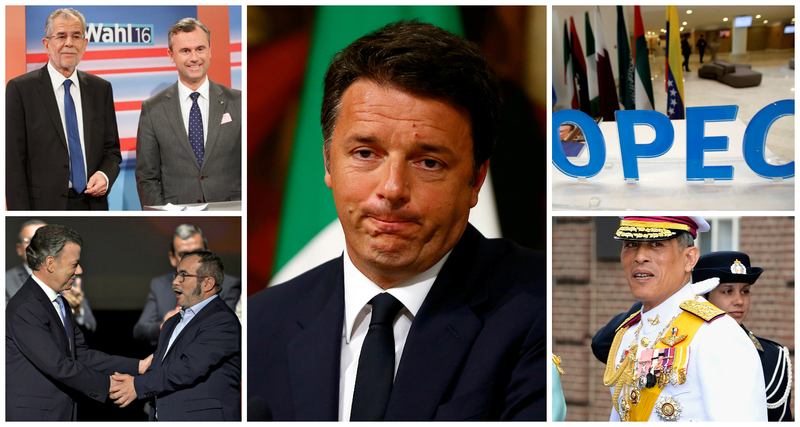 If these polls are accurate, Mr Renzi is likely to resign shortly afterwards. 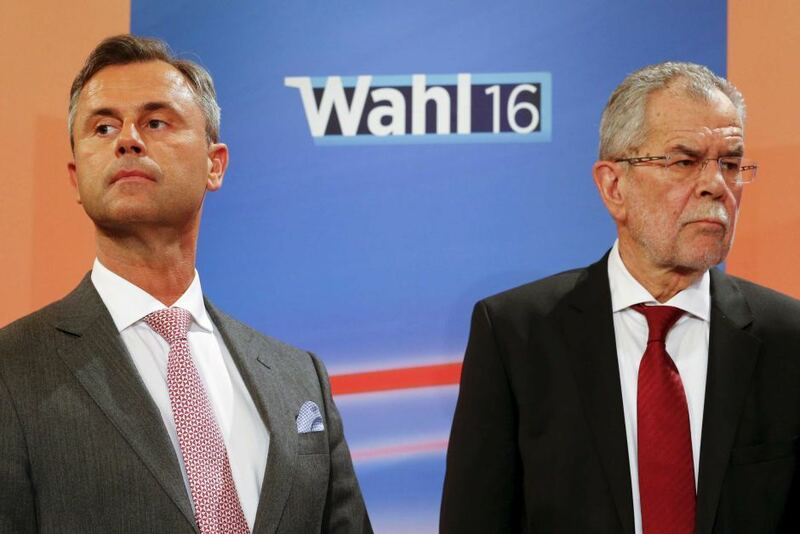 Austrians will head to polling booths to elect a new president on Sunday. The vote will be a re-run of the election in May, where independent Alexander Van der Bellen narrowly beat far-right candidate Norbert Hofer. The rerun is being held due to vote-counting irregularities. Current polling data suggests Hofer may win the election, making him Europe’s first far-right head of state since World War II. Even though Austria’s presidency is largely ceremonial, Hofer has pledged to use the office’s powers to their fullest extent and plans to push anti-immigration policies within the EU.